There are over 1 billion users on Instagram and 200 million of them are using the app to visit a brand’s page at least once a day. 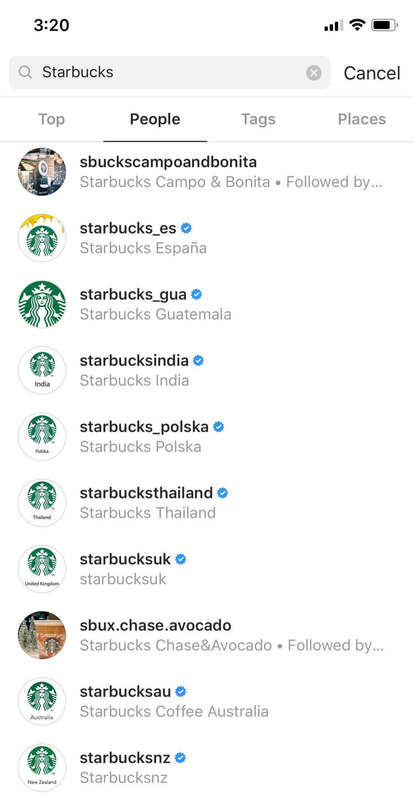 So why are brands sending all their users to a single brand Instagram account? 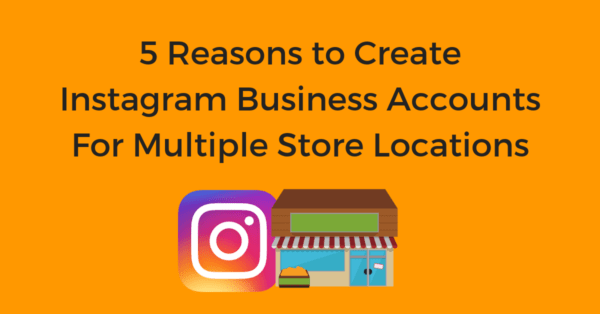 Setting up local Instagram business accounts for each store can provide more benefits than a brand may realize and here’s why. In a 2017 survey by Borrell Associates, over 3,500 local marketers ranked social media as the most effective promotional channel. 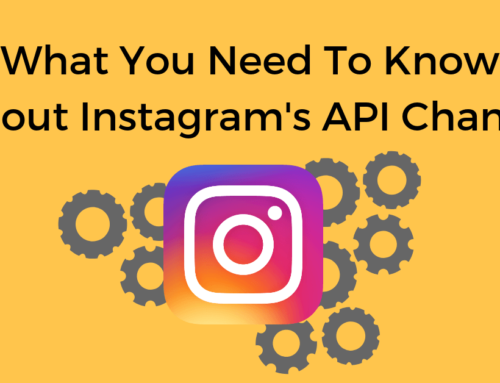 With the new Instagram Graph API, we’re finding that brands are having more and more success with local social media pages. If you’re still debating on whether or not you should make local Instagram business accounts, here’s five reasons that might persuade your brand. The biggest benefit of creating store Instagram business accounts is that you can add call-to-action buttons to each page. Encourage users to call, visit (driving directions), or email the store directly from your local Instagram page. You can also create action buttons through a variety of third-party integrations so customers can start an order, reserve a table, buy tickets or book an appointment. Business Instagram Account with CTA buttons. Another benefit of store Instagram accounts is the ability to get location-based insights. 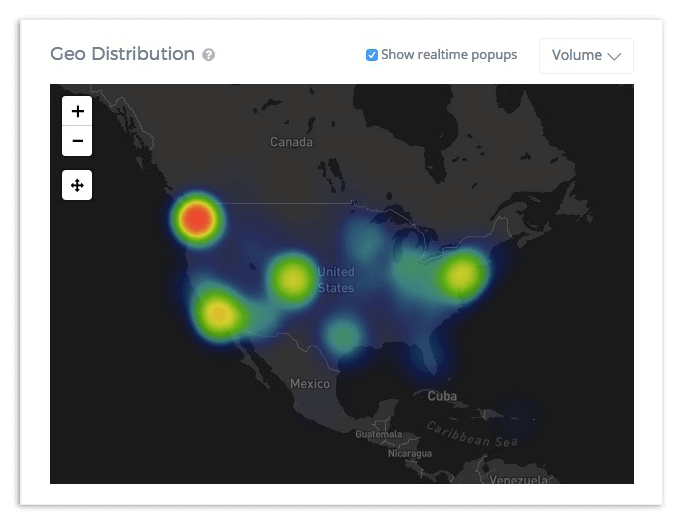 You can see how the community engages with your individual locations, get an idea of the size and demographics of your customer base, and see what content works best for each store. You can also get insights into the number of clicks to call, clicks to email, and clicks to directions you receive at each location. This can help you make informed marketing decisions about each business account. Insights are great for calculating the ROI of your Instagram efforts. One of the biggest problems with organic social media is that marketers have a tough time proving it’s ROI. By assessing the insights from clicks on driving directions, booked appointments, orders, and reservations, brands can calculate the projected sales from each click. You can view the formula for calculating projected sales below we went over how to use this formula in a previous post. There are currently two ways people can tag your business in a post. It can be through a direct tag to your account or it can be a geo-tag to your business location. Direct business tags appear in your tagged photos tab in your profile. 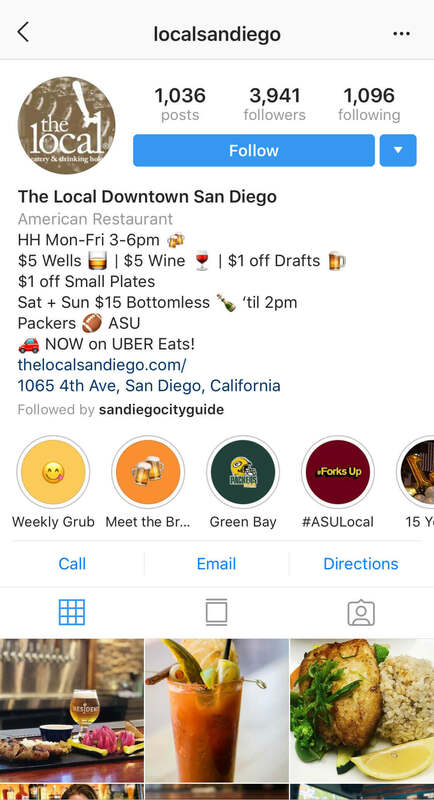 Geo-tags appear on the Instagram map, these aren’t tied to your account and so your business won’t receive notifications of these images unless the user tags you in both the location and the post itself. By creating location-based business accounts it gives users more options to tag your store directly. Unless you work with software like Chatmeter to monitor those geo-tagged images, it can be hard to keep up with location tags without notifications. Instagram is a great way to encourage creativity and show off the personality of each and every store. 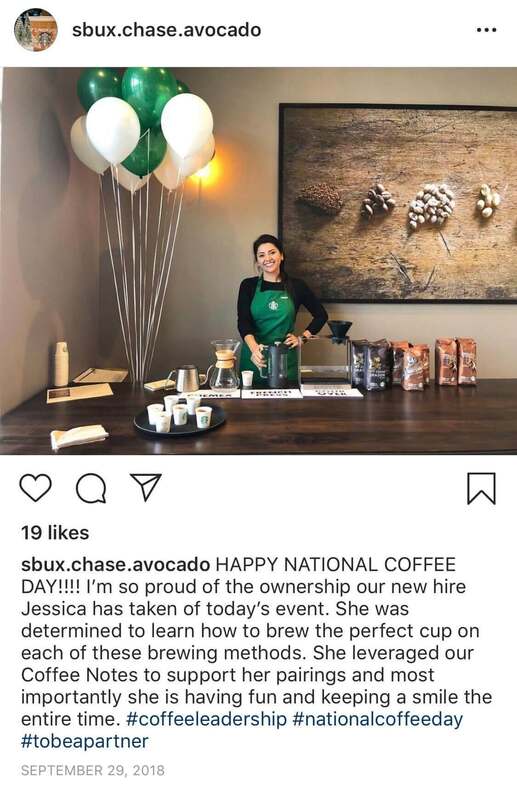 Instagram is the perfect platform for showing off your company culture. People want to know they’re doing business with real people and by creating store Instagram accounts customers get marketing from the people they actually interact with. Encourage your store locations to get creative with Instagram and create organic content. Create some guidelines and a schedule for stores to post. You can still use brand-wide content on every account but this helps personalize the account for each location. 84% of millennials don’t trust traditional advertising, so start creating more organic content. 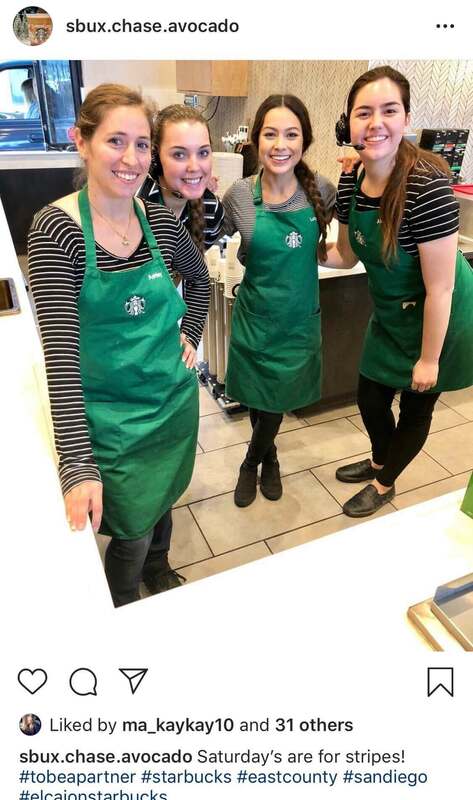 This Starbucks shares their Saturday tradition of wearing stripes. Compared to Facebook (0.22%), Instagram has a 2% higher interaction rate. This puts Instagram at the forefront of customer engagement. Creating location-based Instagram pages are a great way for brands to engage with the local community. 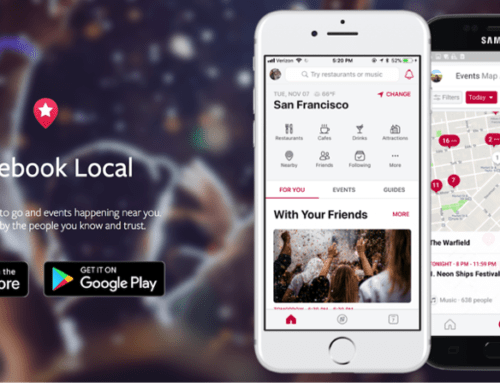 Post local photos, encourage store managers to communicate with customers through the app directly and promote local events and deals where people are already looking. 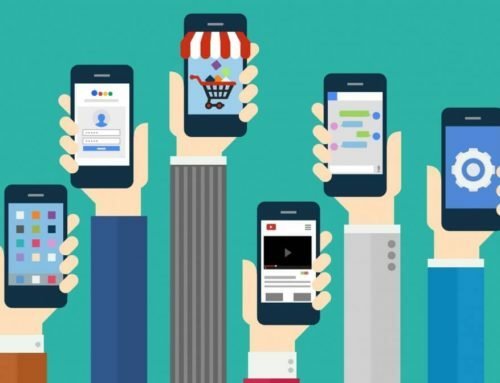 On average, users spend 53 minutes per day on the app, with 80% of users following a brand, there’s a lot more opportunity for people to engage with your business. Local Starbucks promoting an event at their store. Now that you’ve seen the benefits of creating local Instagram accounts, let’s talk about how to create them. A local Facebook business page – This needs to be tied to a single location. The Instagram app – You cannot set this up on a desktop. How do I create a Business Account For Instagram? Open the Instagram app and click Sign Up. Go to your profile and click the 3 horizontal lines. Connect your profile to the Facebook Business Page associated with that specific location. Add contact details, a description, and category. Now you’ll be able to view insights and see call-to-action buttons on your profile. We know managing Instagram business accounts for multi-location brands and agencies can be a lot to handle. That’s why Chatmeter help’s brands to manage their online reputation. Our customers have trusted Chatmeter to monitor and engage with local customers. By training store locations on how to effectively manage their Instagram business locations, brands can engage with their brands better than ever before. Click here to request a free brand audit to see how your brand can improve its social media presence on the local level.